FREE SEASONAL BEACH SERVICE FOR 2! 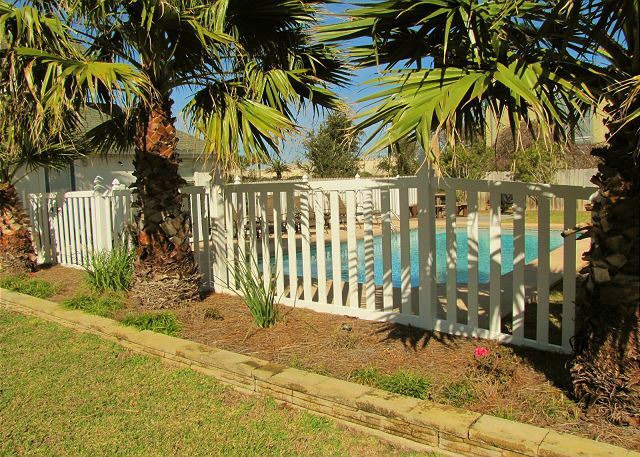 Cute, cute, cute Destin Vacation Rental with a Private Pool! Walk to the beach, maybe 100 yards! No roads to cross! You'll love your own Private pool! Can be heated with an extra fee of $30 per night! 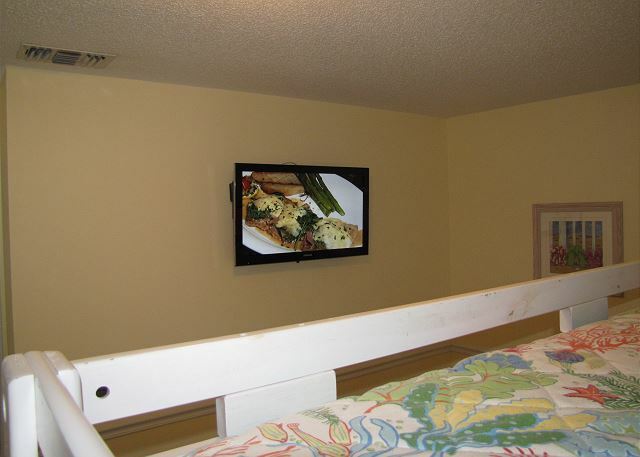 New upgrades include new TVs, beds, & granite counters! 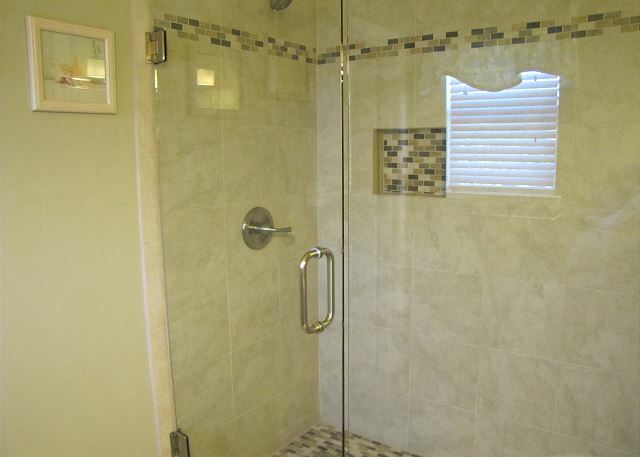 Walk-in shower in master bath. 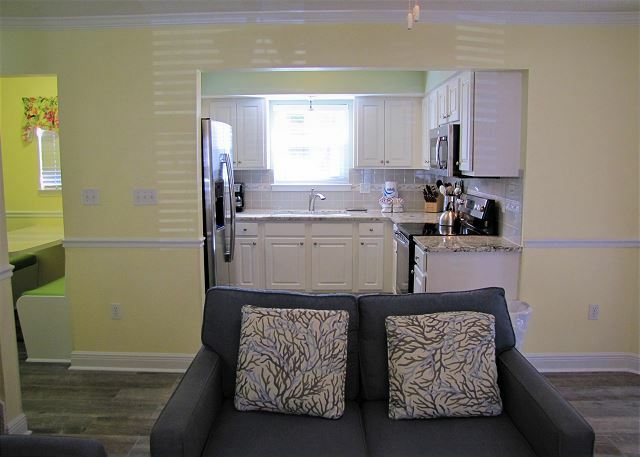 Fabulous 3BR plus a bunk room with 1 twin bed, 2BA cottage very close to the beach! Sleeps up to 10! Seasonal Beach service for 2 at the beach is included in price! This cute cottage has its own private pool big enough for everyone! It can be heated too for an extra fee. May also use the beach front community pool too! Beachy colors throughout! Big 40' LCD TV in the living room. 2 King Beds! 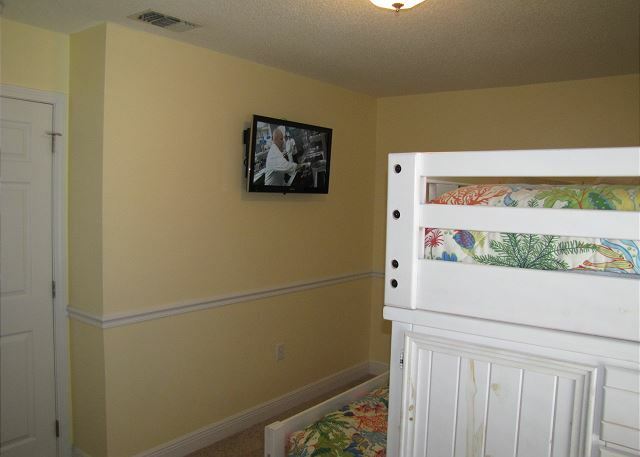 There is a king bed in the master bedroom upstairs. This bedroom does not have a door and is big enough to include a sitting area and desk too! The main floor bedrooms include a twin bedroom, a king bedroom, and a bunk room with 1 twin bed! 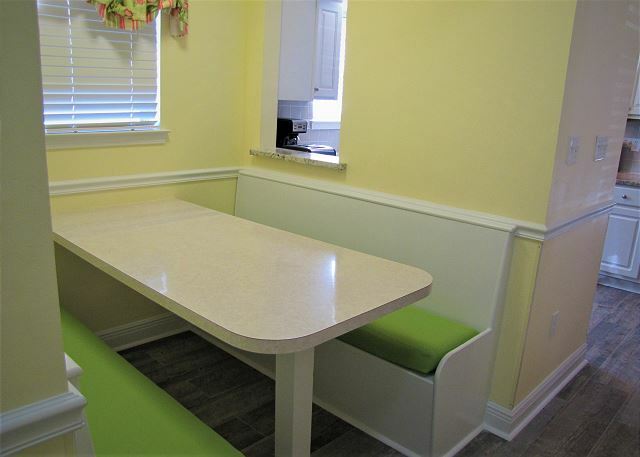 The kitchen has a pass through window to the bench dining area. There is also a table for the grown ups! 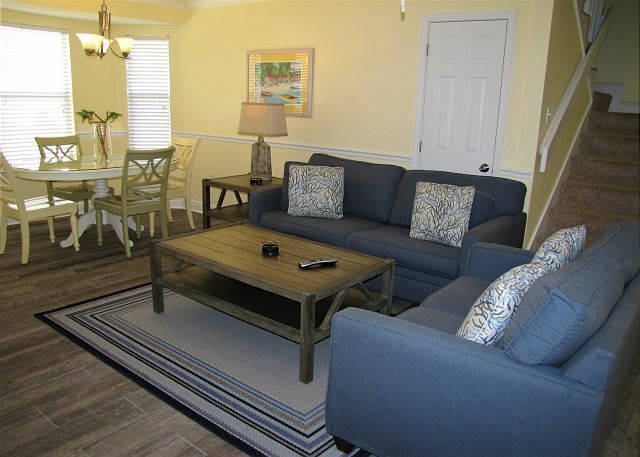 Sit around the pool or have coffee on the front covered porch and enjoy the sea breezes! Free wireless internet is included! The location can't be beat! Walk to the Silver Sands Designer Outlet Mall and Busters bar and grill! The private beach access is a short 3 minute walk! Vacationing here is an annual, sometimes two to three times a year event for many families! You should come too! When you come once, you'll want to come again and again! Some people make this area home after just one visit! Come see why! You'll love our Aloha Cottage too! We stayed at Aloha cottage over spring break with our 6 kids age 3-12 and it was the perfect fit. The "1/2" bedroom was really a large closet with a loft bed and side table. It was a great cozy spot for our 9 year old. The bunk room also has trundle so it slept 3 kids without anyone having to share. The house was spotless and very well equipped. We have stayed at many vacation rentals and this was definitely one of the best. 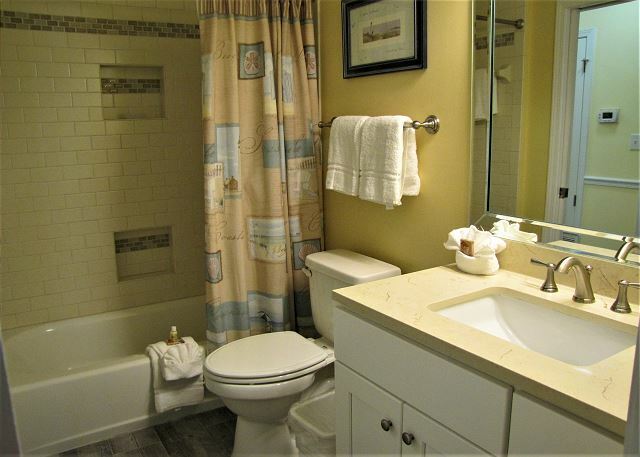 There were plenty of bath towels, lots of extras under the sink in both bathrooms. The master bedroom upstairs is open to the main floor so we definitely woke up as soon as the kids were up. We had a couple of minor issues during our stay and the management company was very responsive, getting over to reset to pool heater in just 15 minutes. The pool was very comfortably heated. The beach chairs are first come first serve, so if you plan to spend the day at the beach it might be worth going down around 7 or 8 and claiming your two chairs. 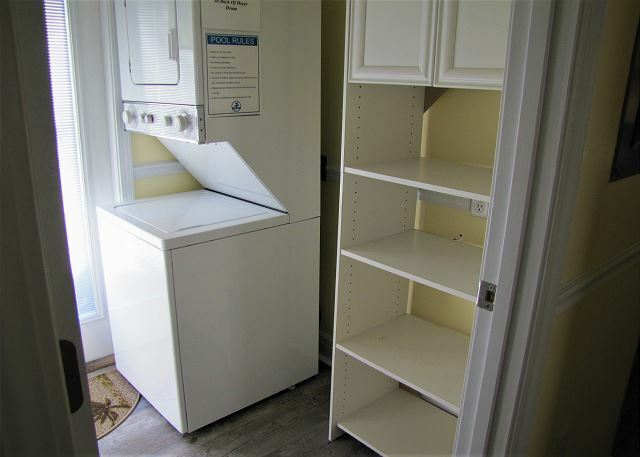 The washer and dryer are fairly small, about 1/3 the size of ours at home (which are admittedly quite large), so if you plan to do laundry bring enough soap for extra loads. The was a cart for hauling things back and forth to the beach. Overall it was one of the best vacation rentals we have stayed in. We can't wait to stay here again next year. Hello Zyromski Family, It's so nice to receive fantastic reviews such as yours. We strive for each of our guests to have their 'best vacation ever' when they stay with us. We look forward to your family returning next year and hopefully every year after! Loved the new flooring! Everything was clean and we had people working with us to let us know the condition of the condo after the hurricane. Luckily it missed and we were fine. We would definitely book this great location again! Hi Mark, We're glad to hear you enjoyed your stay at Aloha Cottage and look forward to you returning again next summer. Great House! Easy/professional check-in, great pool, a lot of room/beds for our family, close to the beach and had most everything we needed while we were there. The only negative about the house was the 'open air' master bedroom. This room/stairwell does not have a door and EVERY noise from the main floor can be heard up there. If we were to stay at Aloha again we would likely have some kids up there and my wife and I would stay in the other king room. We loved the Aloha house and would stay there again in the future. The beach was just steps away and the private pool was clean and a good size. Pool chairs were very uncomfortable. Grocery stores,shopping and restaurants all within walking distance. Really enjoyed this house and it's location! 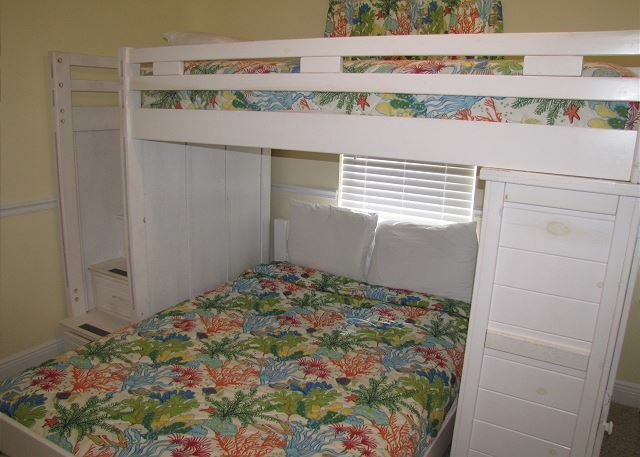 Aloha Cottage was clean, comfortable, nicely decorated, and in a great proximity to the beach. This is our second time staying at a Crystal Waters property and it was a pleasure. Every interaction w/ them has been pleasant and they are quick to reply or address any issues. Our only minor observation for improvement was that one of the rooms has only one bunk w/ an empty space beneath. We thought that would be a great location to add in another mattress or bunk. The house was fine. Just may want to know king bedroom upstairs has no door and opens up to stairs and living room but is a large space with updated bathroom. Pool gets sun unlike others in neighborhood. Beach just a short walk and not very crowded. Location is central and close to restaurants and shopping. We had a great time, very good floor plan, plenty of room, very short walk to beach, It was clean, pool was great, WE WILL COME BACK! We loved the location of this rental and the size was just perfect! 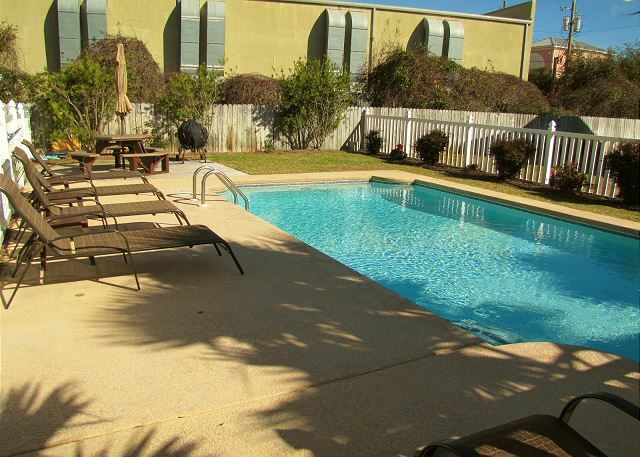 The private pool is now a must have when we rent in Destin, FL. Had a great experience renting here!! The Aloha Cottage is very nice and spacious. There were 4 of us and a toddler and we had more than enough room. All appliances work well, the ice maker always had plenty of ice. The pool is great. We wish we'd have known about the shed full of water and beach toys behind the house, we didn't see it till the last day. Charcoal grill was brand-new. The house is a short walk to the beach. The wagon was very thoughtful. We loved it and are already planning our next stay! This is second year for us to stay at this cottage! Hope to for the third year! It's very quiet & comfortable! The cottage was perfect for my family. The grandboys (5) loved the pool and we loved the area. It was quite, nice breeze and an easy walk to the Beach access. We loved that we were reserved a set of Beach chairs and and umbrella. We would love to come back here for many years! We thoroughly enjoyed this rental cottage. It was very convenient to the beach and many other attractions. The pool area was relaxing and private for our family. The house was very clean and well maintained. For as many people as it sleeps there could be more seating provided in living room area. So glad you enjoyed your stay at Aloha Cottage! It is a super nice home very close to the beach. Not sure where to put more seating in the living area! It is a relatively small space but has a sofa and love seat. 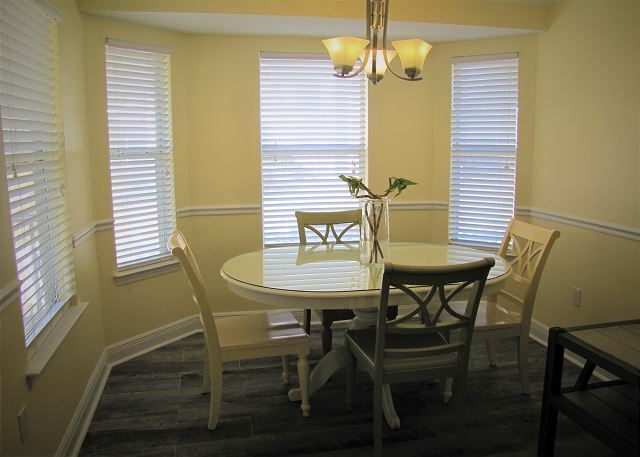 Plus, the dining table has 6 chairs and is open to the living room. Everyone can be in the same room at the same time! Nice house, great location. We had a good time. So glad you enjoyed your stay at Aloha Cottage! It is a nice home with a private pool very close to the beach! So happy you enjoyed your stay at Aloha Cottage! It is a nice home with a private pool very close to the beach! Glad you liked it! WOW!!! I was expecting a nice home, but this was simply the greatest!!!! It was clean and bright! It easily accommodated our family of 11. It is just a short and pleasant walk to the beach. Close to any kind of store!! Having our own pool was the icing on the cake!!! We used it a LOT! It was just outside the side door. I say that because I couldn't picture how to get to it by looking at the pictures. The pool was clean and just the perfect size for playing Marco Polo and for the babies to play on the steps at the shallow end. We hung out on the front porch a lot. It rained a lot when we were there but none of us minded too much because we had such a nice place to retreat to!! The front porch was great to have! I am going to make a longer list of things that I can think of that are there other than what is already mentioned so others won't need to pack them. The only thing I needed was a bigger mixing bowl for my pancake mix. But that was no big deal at all!! We all loved it so much!!!!!!!!!!!!! Thank you and we hope to come back again!!! Glad you enjoyed your stay at Aloha Cottage! It is a super nice home with a private pool so close to the beach! Restaurants and shops are close by too! 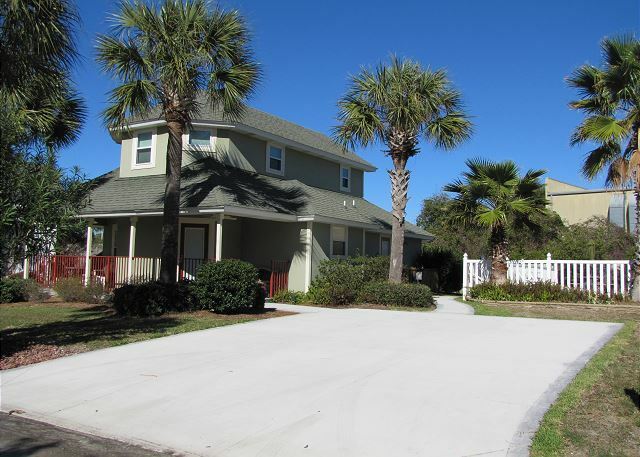 First of all the house was beautiful, very clean location was great walking distance to the beach. There were also a great outlet mall right across the street that we said we were going to but never got a chance because there was just to much to do! The restaurant nearby were incredible. We loved the house the beds were very comfortable the pool was great and all the staff that I spoke to were always kind and helpful! So glad you enjoyed your stay at Aloha Cottage! It is a super nice home with a private pool so close to the beach! Restaurants and shopping are very close too! The house that we rented was more than we expected. There is no comparing it to a hotel or motel room. If I could, I'd buy the place and live there! Getting up, making our own breakfast, my granddaughter's excitement at her bedroom, all this made it really special! The only thing I would do differently is that I would not bring so much stuff from home. There was a Win-Dixie about 3 minutes away with prices comparable to home. I could have bought everything I needed there and not have had to haul so much. I even wound up throwing some stuff away for the return trip! We had our own pool and were in easy walking distance to the beach. I hope to come back again someday, to the very same address where we were. Honestly, I can't say enough about it. So happy you enjoyed Aloha Cottage! 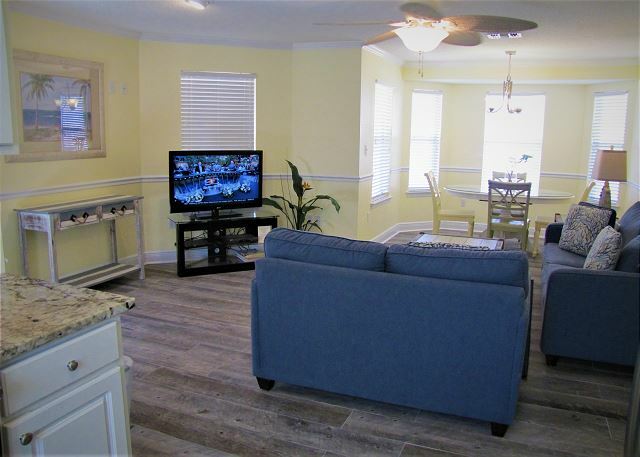 It is a super nice home so very close to the beach with a private pool! Seasonal Beach Chairs for 2 come with the rental too. Yes, the location can't be beat. There are grocery stores and restaurants very close! House was very clean & stocked well. Sleeping accommodations were very comfortable. I would stay here again. Enjoyed our own pool very much! 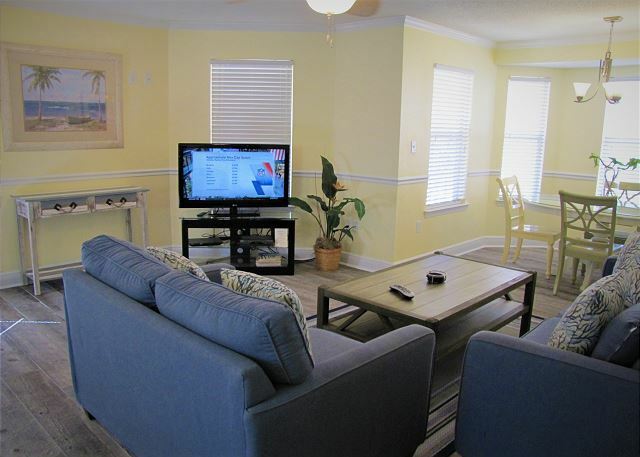 Very close to beach bit also so convenient to shopping & restaurants! So glad you all enjoyed your stay at Aloha Cottage! 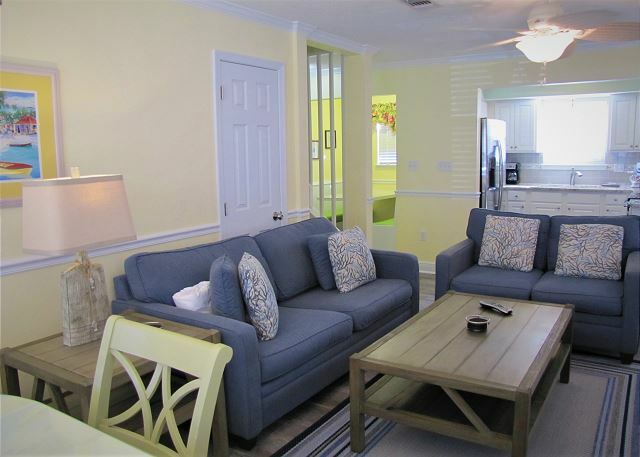 It is a cute and upgraded home with a private pool so close to the beach! Walk to restaurants and a grocery store too! We loved the Aloha Cottage for our Destin beach trip! It was very clean, great decor, just a short walk to the beach, and the private pool was wonderful! The cottage did have a sturdy wagon to hold your beach stuff if needed. We loved how close it was to not only the beach, but attractions like the outlet mall and all the great restaurants and grocery stores. It's just a great location and we hope to be back! So glad you enjoyed your stay at Aloha Cottage! It is a special cottage so close to the beach with a refreshing private pool! Can't beat the location either! More than we expected! The house easily accommodated our family of seven, four adults and three kids ages 11, 5, & 1. The pool was much larger than the others in the area and made for a perfect end to each day at the beach. With a short walk to the beach and access to the hotel bathroom there were no complaints on our end. Just to brag on the property management, we called to let them know the wheel on the beach wagon was blown and they were there to fix it within a few hours. Thank you for everything, we hope to return again soon. So glad you enjoyed Aloha Cottage! It is a super nice home with a bigger private pool so close to the beach! We do our best to make your vacations with us as enjoyable as possible! We were very satisfied with Aloha Cottage. We had 8 people staying in the house and we had plenty of space. The house was in great shape and very clean. It was an easy walk to the beach, but we felt we needed to use a wagon to carry all the things you need on the beach. The pool was a great asset and we used it daily. the home is quiet and we felt we had a lot of privacy. There was a CVS, the outlet mall, and a few restaurants within walking distance. We rented a pontoon boat one day and spent the day on Crab Island. It was a fun day. We were able to walk to Whales Tail restaurant and we enjoyed it. It is very casual and you sit on the beach. So glad you enjoyed your stay at Aloha Cottage! 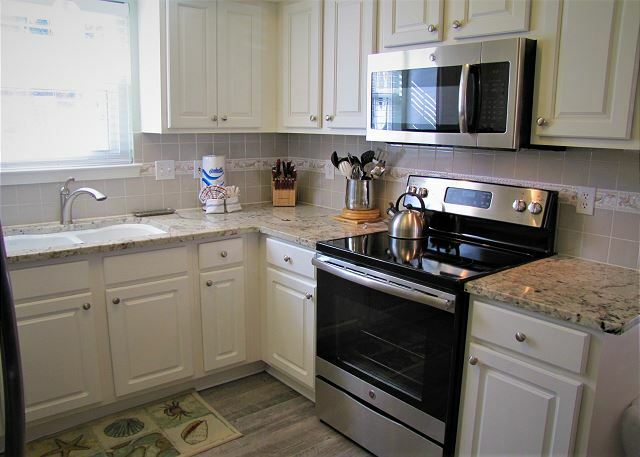 It is a super nice home very close to the beach as well as shops and restaurants. The private pool is indeed a bonus! We came to Destin for our nieces wedding and decided to make it our vacation. We loved the house and private pool. It was very clean and just the perfect size for us. It was a nice location and close to the beach. I was looking for a house directly on the beach but this was close. A very short walk to the beach. The realtor was very nice and patient when we called trying to locate the house. (We made a wrong turn and got turned around.) He stayed on the phone with us until we pulled into the driveway. The only down side was getting the 2 chairs and umbrella we were suppose to get with our rental. There was never anyone at the station where the chairs were suppose to be and a few times there were none available. Shopping and other attractions were close and easy to find. 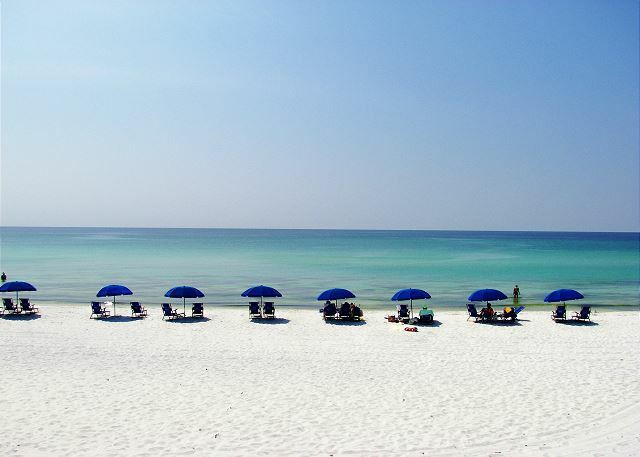 But all in all it was perfect and I have already suggested this house to friends who will be coming down to Destin. We will definitely be back! Our vacation was a success. So glad you enjoyed your stay at Aloha Cottage. 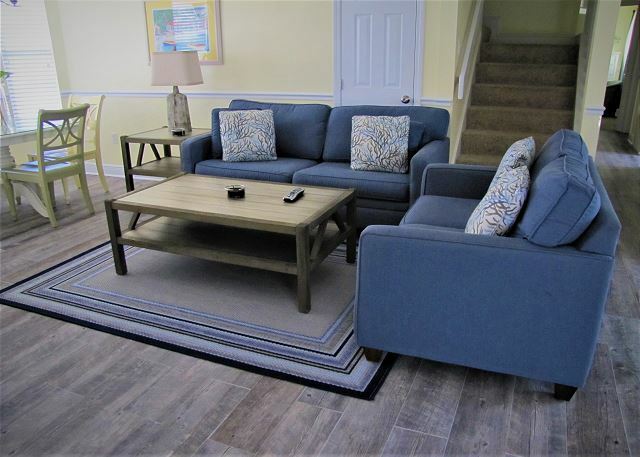 It is very close to the beach and such an easy walk! The beach chairs are usually set up every day from about March 1st to November 1st. One just has to sit in them. The beach attendant will come around. You may not see him for awhile but he usually makes his rounds! Loved this house! It had everything we needed. We found it to be very spacious, and the washer and dryer were a plus! It is in a great location... everything you need is within a 15 minute drive! Grocery stores, fresh seafood market, restaurants, and the outlet mall are all within walking distance. The beach is a short 2 minute walk also, and they provide a beach wagon to carry things if needed. The kids loved the heated pool the most since it was still a little chilly for Spring Break. We will definitely stay here again! The owners/managers are very nice and respond quickly to calls/emails. So glad you enjoyed your stay at Aloha Cottage! It is a special home close to everything with a private pool and a private beach access! The Aloha Cottage met our needs perfectly! We loved the pool and were so grateful it could be heated since the weather was a bit cooler than we had hoped. We have 3 daughters and they loved the bunk room and enjoyed watching movies at night! Everything worked great! Short, easy walk to the beach! 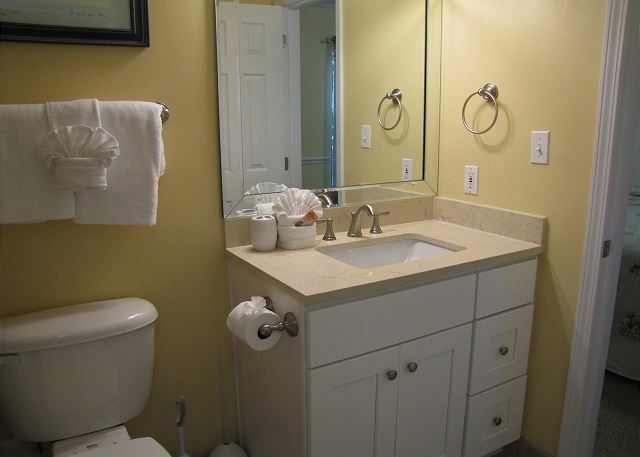 Property was clean and well-maintained. The rental staff was great to work with. My only complaint was that we had to pay $30 to have the pool heated on our check-in day but the pool temperature wasn't actually warm enough to swim. Otherwise, it was a perfect stay! Glad you enjoyed your stay at Aloha Cottage. 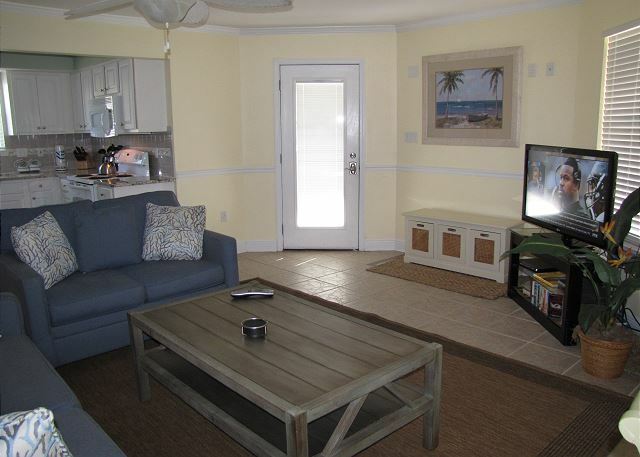 It is truly a nice cottage with a private pool very close to the private beach access! Well appointed and cute! The private pool can be heated to about 85 degrees. So glad you enjoyed your stay at Aloha Cottage! 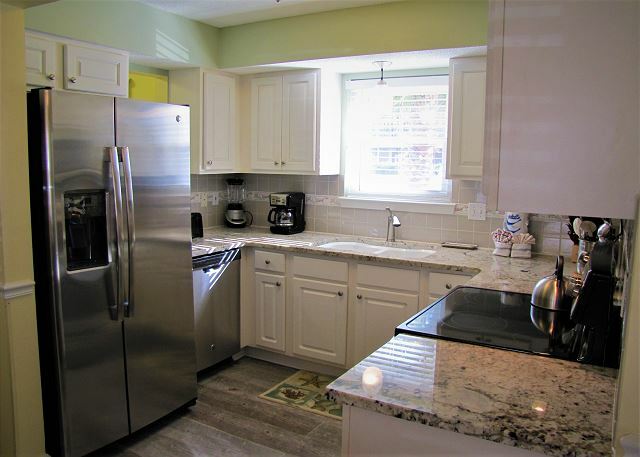 It is a special home with nice upgrades and a refreshing private pool so close to the beach! No roads to cross! Nice pool and close to the beach. Not so crazy about the trash location. You have to walk the trash to the bumpster at the Windancer Condos. 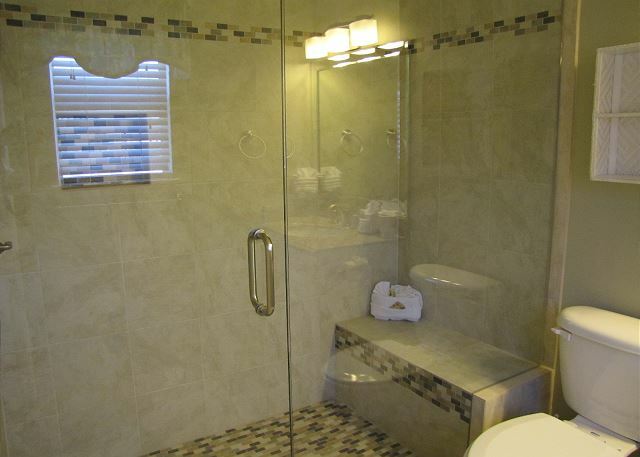 House is centrally located to all the amenities. 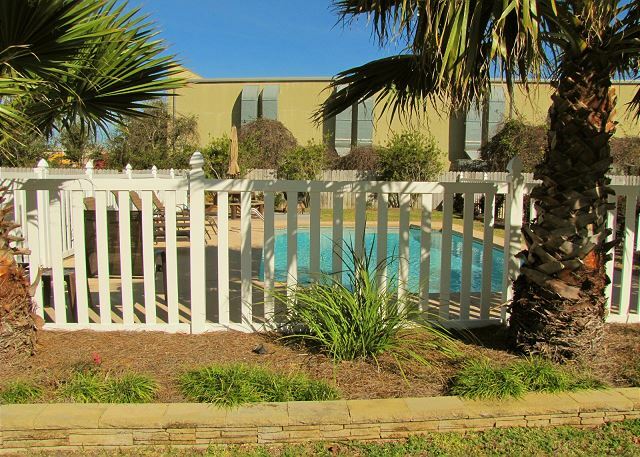 The pool is nice and refreshing and only about 100 yards to the private beach! The dumpster is very close too. The location cannot be beat! There were 10 of us and we had a great time. It was less than a block from the beach and near many places to eat, shops and a grocery store. The pool was great and the kiddos loved swimming everyday! The only complaint we had was that the upstairs was a loft and didn't have a door to close off from down stairs and if a light was on downstairs it shined up stairs, but that was livable. We will definitely be staying in this area again. So glad you enjoyed your stay at Aloha Cottage! 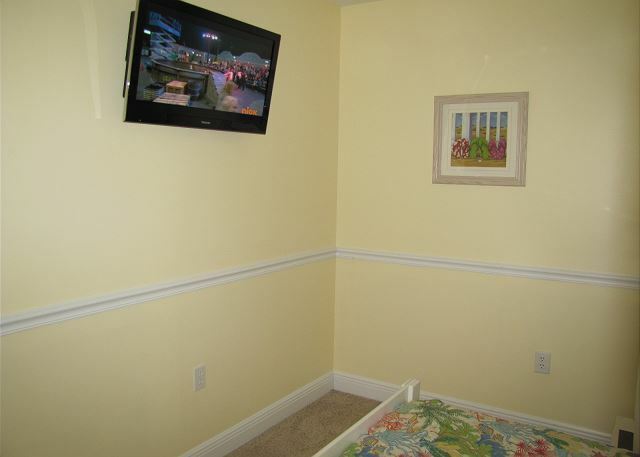 It is a nice and special cottage with a refreshing private pool so close to the beach and all Destin activities. My family and my sisters family both stayed in this house for a week. The house was wonderful and we had plenty of room for 4 adults and 6 children. The house was clean and beautiful. The location was great also. Very close to the beach and shopping. The private pool was so nice too. We are very much looking forward to coming back to Destin and staying at this house again!! So happy you enjoyed your stay at Aloha Cottage! It is a special cottage so close to the beach. We do our best to keep it updated, comfortable, and clean for everyone! Nice to know when we succeed too! The private pool is so inviting and the beach only about 100 yards! We had a great vacation. The location to the beach was nice and the private pool was the best! It was very clean and the management was very nice to work with. Would definitely recommend this spot to anyone and will definitely be back to visit. So glad you enjoyed your stay at Aloha Cottage! It is a special home very close to the beach with no roads to cross! The private pool is an extra perk!